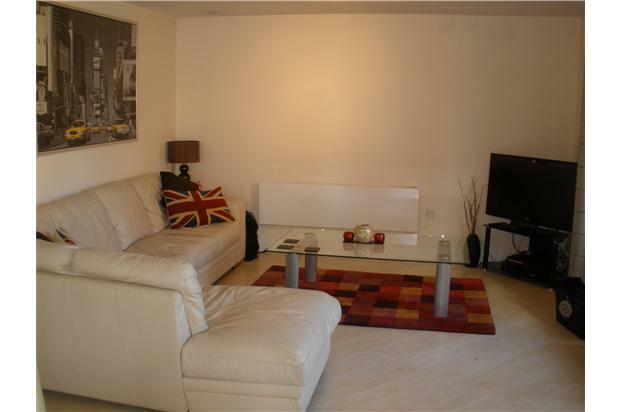 A newly built modern luxury 2 Bedroom fully furnished Apartment available at the prestigious City Heights Development at Mapperley, Nottingham. 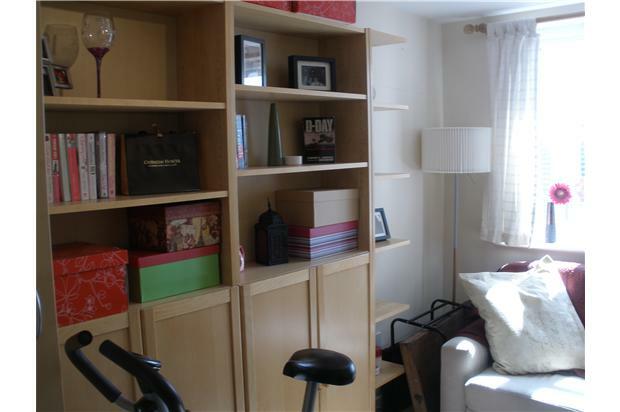 The property is located on the 1st floor of the building and is easily reached by lift or stairs. 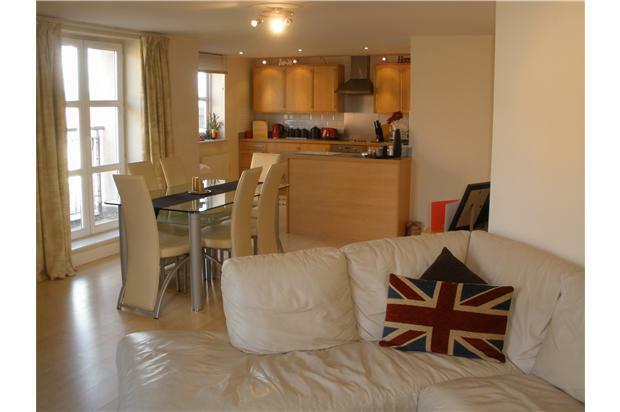 The apartment comprises of a very modern hallway leading to the large Living room and kitchen. 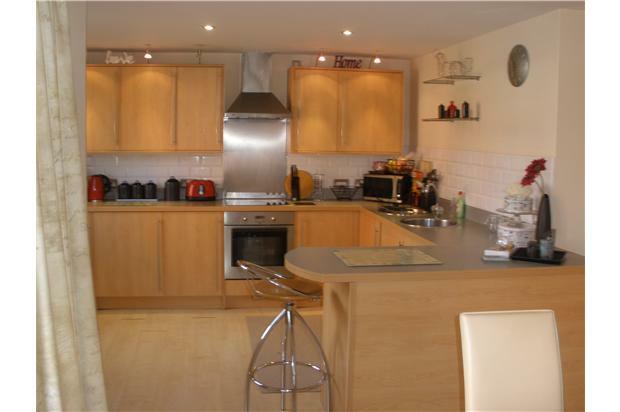 The Kitchen comes complete with all white goods including a large dish washer, washing machine, built in oven, hob and extractor. 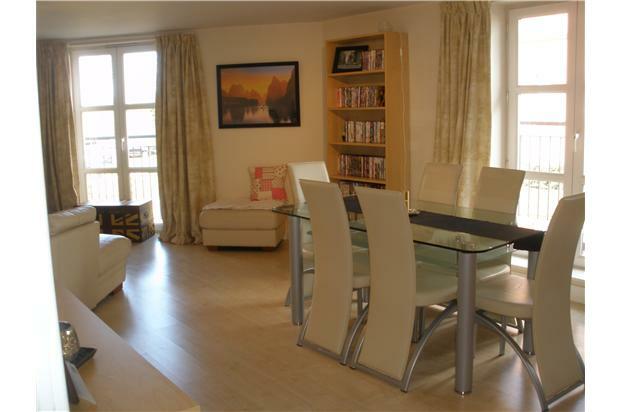 The living Room is a great size and is complimented by a communal TV/SAT/FM system; patio doors and balcony which over looks the leafy development. 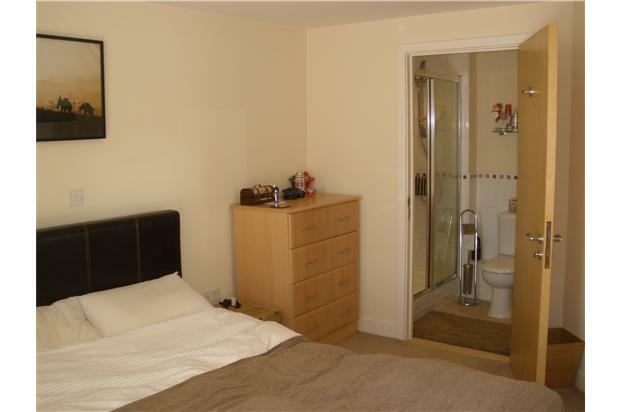 The master bedroom is beutifully decorated and is serviced by an ensuite bathroom complete with large enclosed shower, sink, heated towel rail, expellier and wc. 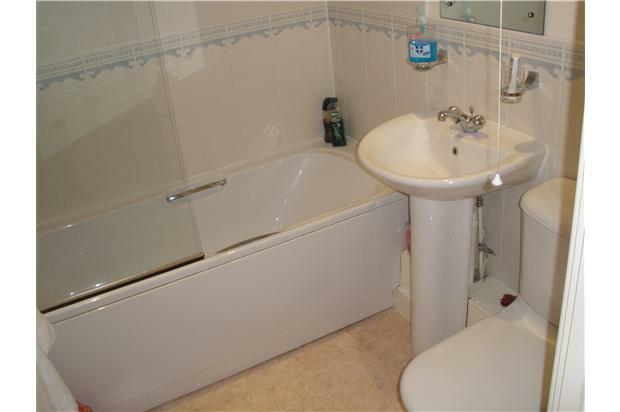 Between the two bedrooms is a fantastic main separate 2nd bathroom which comprises of a large bath, another shower, sink and basin, another wc, heated towel rail, expellier and heater. Please call now for a viewing as this gem will not last long!